Developer Don Chiofaro has been trying to build on the Boston Harbor Garage for a long time. Various neighbors, including the Harbor Tower condos and the New England Aquarium, have been fighting the scope of the plants, which first called for a pair of skyscrapers with dramatic public space in between. The plans have now been scaled back and may move forward as a single-tower plan The centerpiece would be a 600-foot tower but the plan needs a zoning change for the waterfront that needs city and state approval. 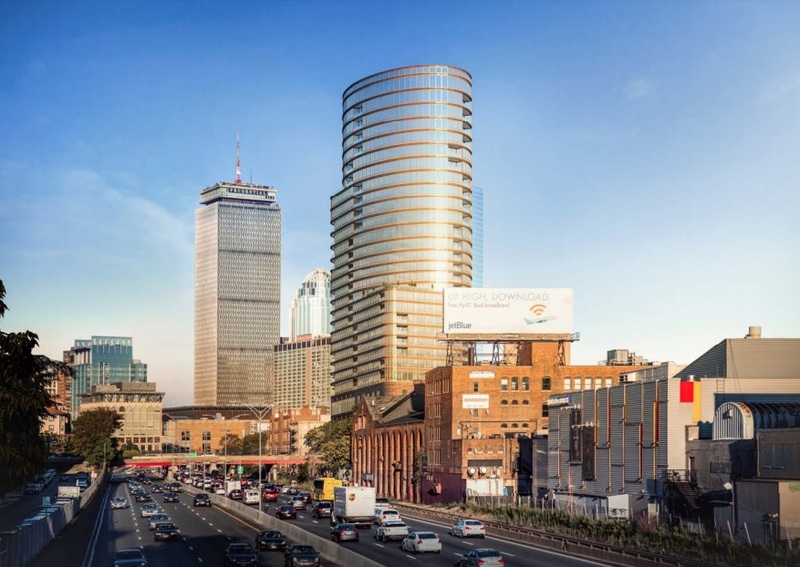 Developer Millennium Partners wants to build the city’s tallest (primarily) residential tower at the site of the city-owned Winthrop Square Garage. 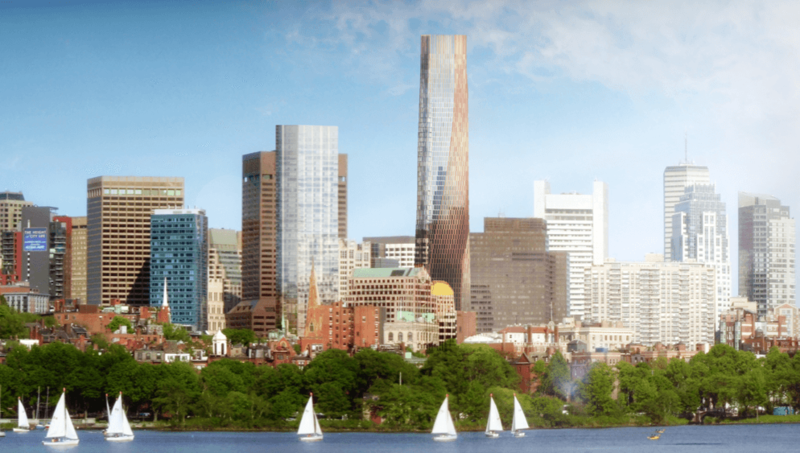 But concern about the possible shadows the proposed 775-foot spire will cast of the Common and Public Garden may ultimately block their plans. 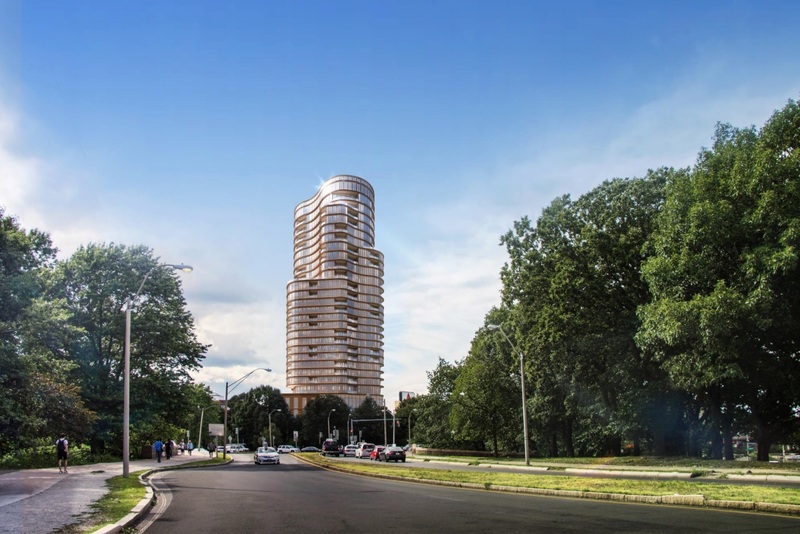 The developer has no intention of bringing down the height, while the city is hoping for an exception to state laws governing shadows to allow the tower’s construction. Developer Sing Ming Chan wants to build a 26 floor, 132-room hotel on the site of a rooming house he bought in 2004 for $5 million. 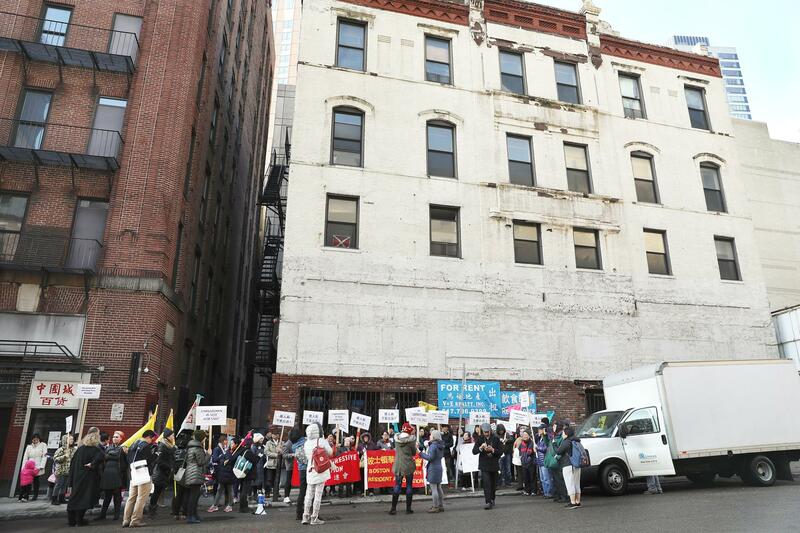 Some residents are concerned that the hotel will be another higher-end property in a Chinatown in dire need of affordable housing. 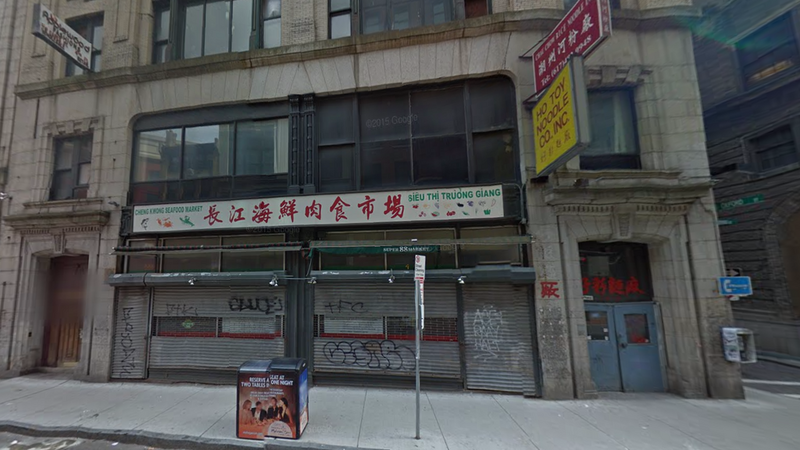 Westbrook Partners wants to build a 17-story, 250-room hotel at the site of a low-rise commercial building in Chinatown. However, some people want more housing there instead of another hotel which would join two others proposed. The city is currently reviewing Westbrook’s plan. The owner of East Ocean City restaurant wants to add four stories to its building for a hotel. Again, the development is controversial because some residents want more affordable housing in the neighborhood rather than hotels. 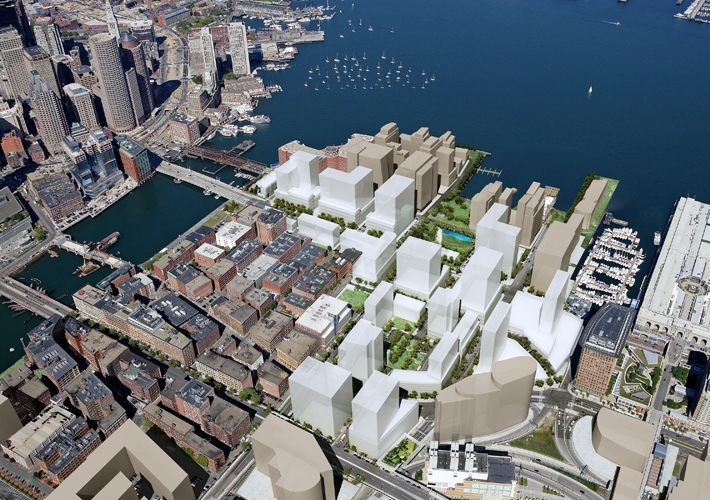 Developer WS Development in early February proposed a series of changes to its plan for 12.5 acres of the 23-acre Seaport Square development. They want to up the residential presents by 400,000 square feet (around 700 residences). What’s controversial is that where WS Development once promised a cultural center is instead a promenade with cultural components. In general, opponents of the plans see them as a recipe of an anti-neighborhood of closed-in buildings. The changes still need to get the requisite approvals. 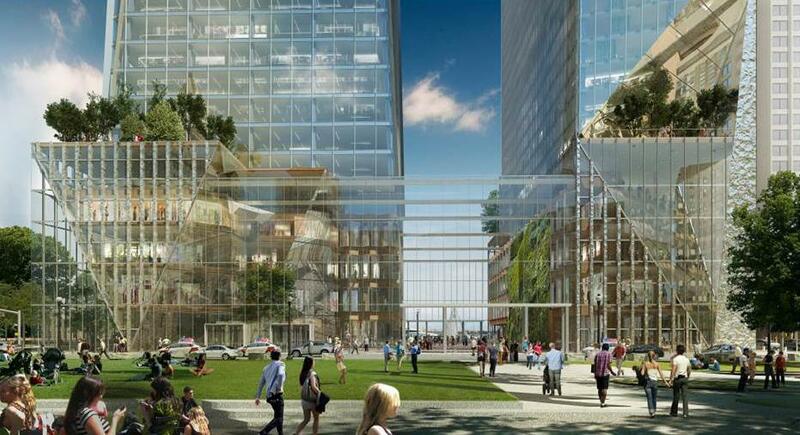 The long proposed 344,00 square foot tower would replace three buildings on a half-acre in Fenway. In its place would go a 29-story tower to include 173 apartments and 122 condos plus 7,500 square feet of office space. There are also plans for a 10,000 square foot restaurant as well as close to 200 parking spaces. The project is facing opposition because of its potential impacts on wind and shadows. The Red Sox worry that the proposed tower will mess up fan’s views from Fenway Park. 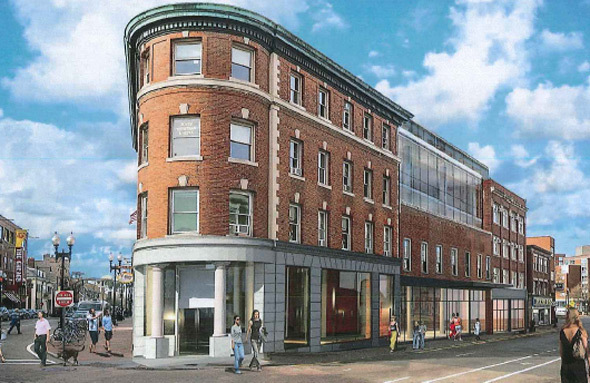 Equity One, the owner of a triangle of buildings in Harvard Square, wants to add two floors atop the properties to create a contiguous shopping mall. This project would doom the Curious George store, which is causing some people to take opposition against the project.